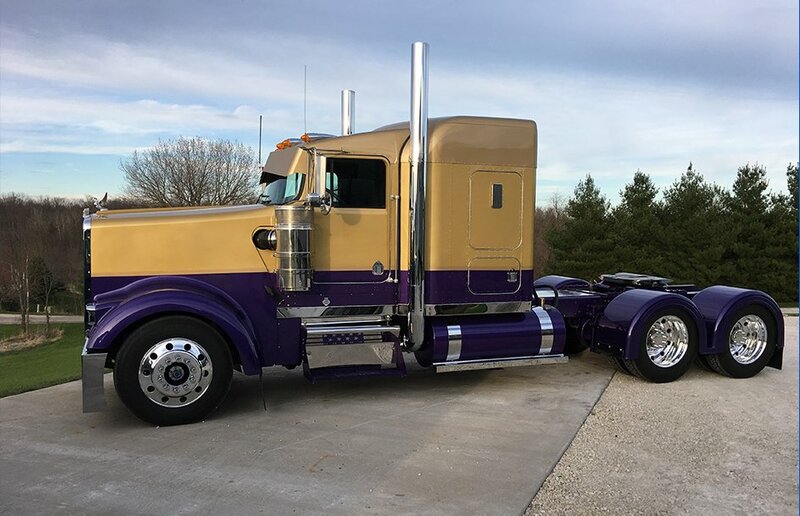 Hull Enterprises is a growing Midwestern company that provides trucking services throughout Iowa, Illinois, Wisconsin, and other surrounding states. 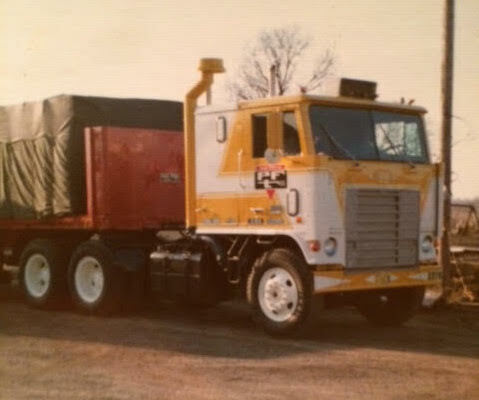 Our family-owned and operated company was established in 1993 and was Incorporated in 1996. 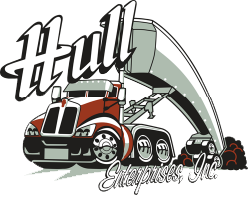 At Hull Enterprises, we pride ourselves on hard work, loyalty, and our great employees. We also take pride in our well-kept facilities, equipment, and safety awards. 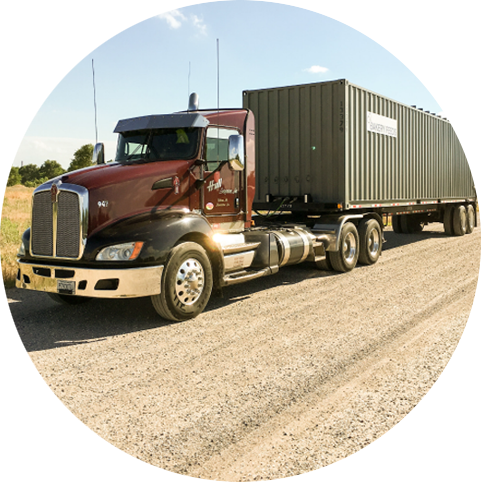 Our trucking fleet now consists of twenty trucks with a variety of trailers including dump, bulk tank, van, and conveyor trailers. Built on family values, we strive for our employees to be home with theirs every night.